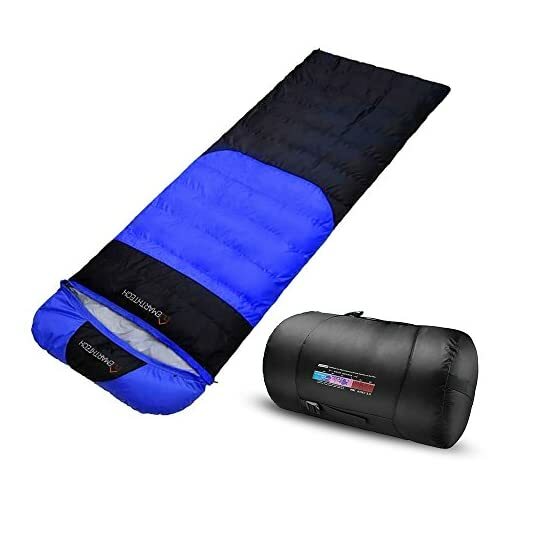 Emarth winter sleeping bag is the perfect weather sleeping bag for the extreme cold weather outdoors enthusiast who wants less to carry while hiking and backpacking, but still wants a warm and comfy place to crash at night. This big sleeping bag will let you sleep comfortably even when it’s only 0F outside. It’s can be compressed to sall volume(20 x 10 in), which makes it easy to carry and space-saving. 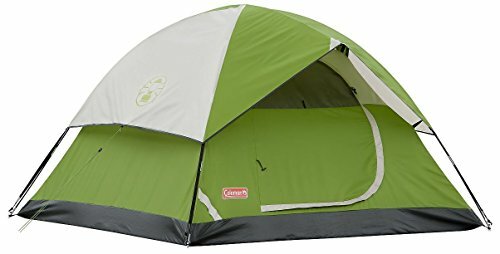 The camping sleeping bag can also be rolled up for convenient carry and simple storage. 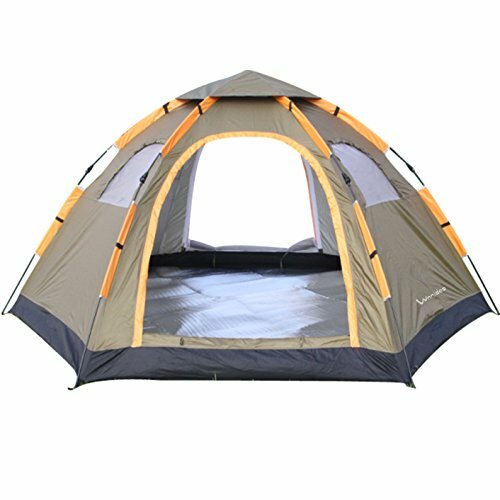 It is equipped with a polyester cover to ensure that the insulation doesn’t shift during use. 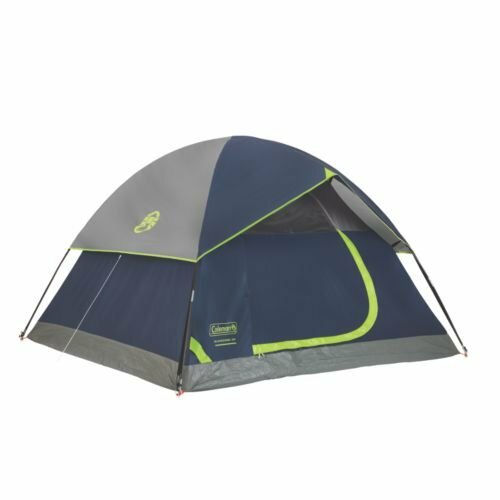 It is extremely durable and designed to withstand the elements during outdoor use. The sleeping bag also makes an excellent gift for those outdoor enthusiasts in your life. ■Sturdy snag-free, two-way zippers with metal pulls. ■Comfortable cuff surrounds your face with softness. ■Fiber lock prevents insulation from shifting, double-layer construction, increase warmth and durability. ■Space-saving, portable, can be compressed to small volume (20 x 10 in) and a carry sack is included. 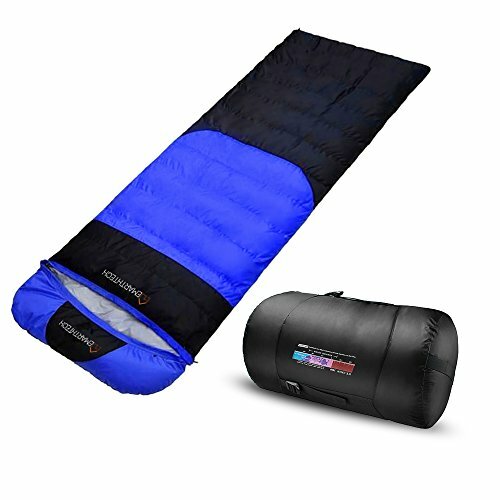 ■Oversized sleeping bag designed to fit one person comfortably, and two sleeping bags can be jointed together as a two-person sleeping bag.